Jason D. Little takes you step-by-step through the process of photographing the Milky Way. You don’t need a telescope. In fact, you don’t even need a telephoto lens. 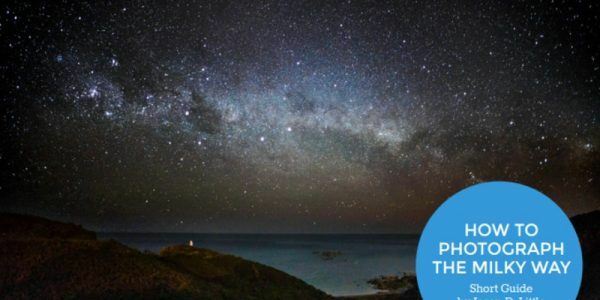 He even includes some super processing tips to make the Milky Way ‘pop’ in your photograph!